A Coleman Report lighthearted edition. I thought this is worth a chuckle. 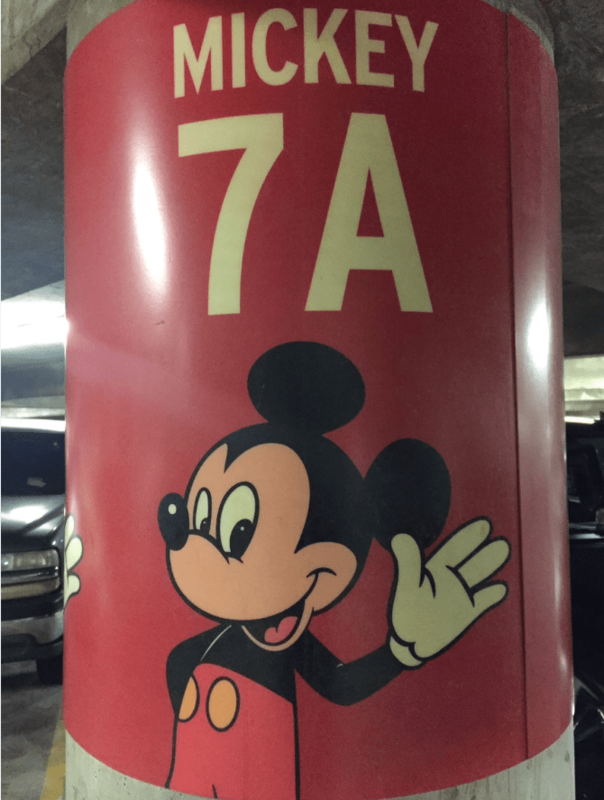 Thanks to Brian McClendon of Pacific Commerce Bank for the pic in the Disneyland parking garage, Level 7, Row A!